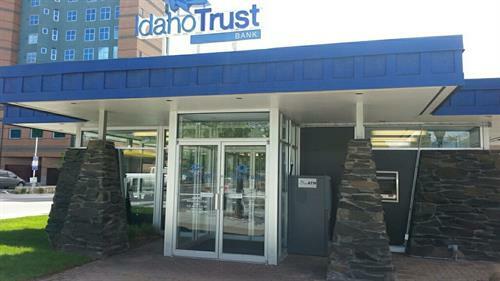 At Idaho Trust Bank our mission is to help our clients create and preserve wealth for generations. From Hwy 90 east, take Northwest Blvd south go 0.9 mi to Northwest Plaza. From Hwy 95 north take exit left toward Post Falls/Interstate 90. Turn right onto Northwest Blvd, right to Northwest Plaza.